Brittany Sharpe aka Rave Coach is a female DJ residing in Vancouver BC. She was inspired to pursue a career in music after touring and teaching yoga at many of the local BC festivals. Rave Coach's music has an upbeat vibe that is sure to make you smile and let loose on the dance floor. Her sound embodies a warm disco energy mixed with a deep ravey undertone. You can expect to hear lots of house, techno, Acid and disco from her sets, along with a yogic flavour. It is Rave Coach's duty to make sure you rave safe on the dance floor. She is hear to spread love through her music and connect people on the same vibration. 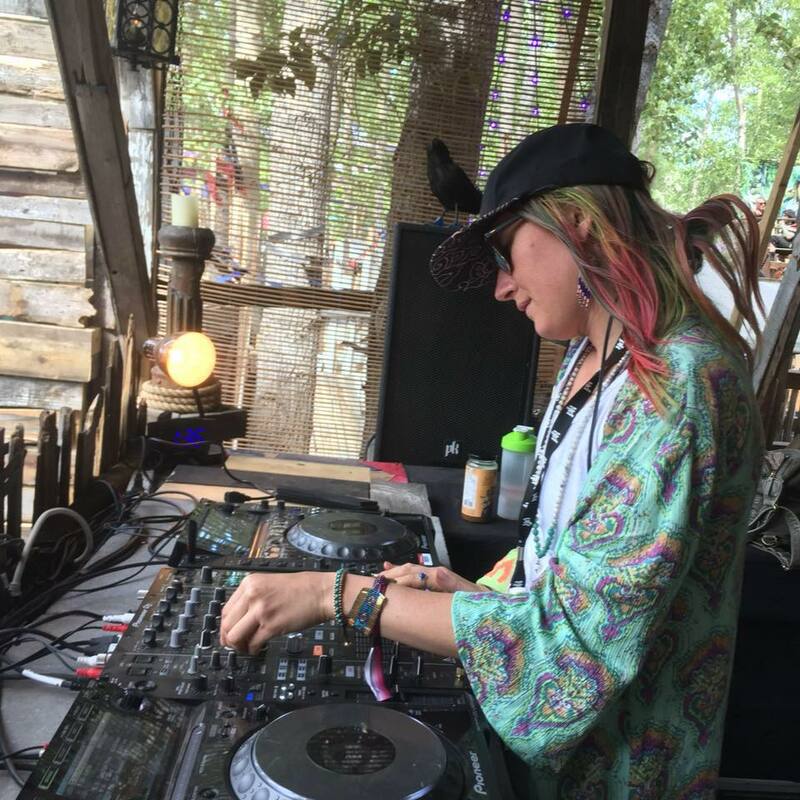 After having the opportunity to DJ a yoga set at Bass Coast & Blessed Coast this past summer, she is inspired to keep pushing her music forward. With more exciting shows on the horizon, Don't be surprised to hear her at your next yoga class or blowing a whistle coaching you at your next rave!